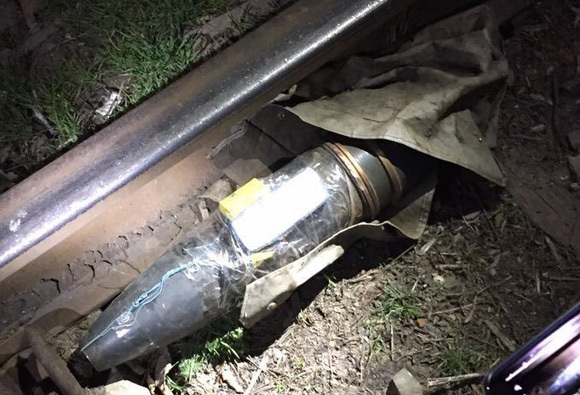 Security Service of Ukraine detained a saboteur of so-called Donetsk People’s Republic right after he set bombs at railways close to Izyum station (124 km to Kharkiv). Those tracks are regularly used to transport military vehicles of Armed Forces of Ukraine. The person who appeared to be local resident was recruited in January 2016 by representative of so-called Ministry of State Security of DPR. For 15 000 USD reward he agreed to blow up railways at Izyum train station. Security Service officers detained saboteur after he already set two bombs. Bombs were made with the use of high caliber artillery shells and 2 kg of TNT. According to received information the next target for terrorist attack were hydro technical facilities of Kharkiv Region. 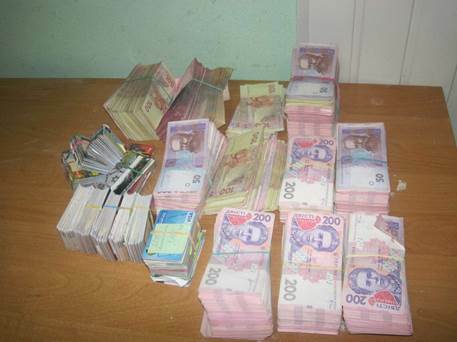 Security Service of Ukraine detained a woman who was trying to get 740K UAH in cash and 298 bank cards to Lugansk city controlled by pro-Russian militants. Money and cards were hidden in bags with flour. Smugglers planned to cross the border with Russia in Kharkiv Region and after that get to the territory controlled by militants of so-called Lugansk People’s Republic. Security Service officers detained 48 years old woman from Lugansk at “Chugunivka” checkpoint, she was trying to take out of Ukraine 740 thousands of UAH and 298 bank cards illegally. 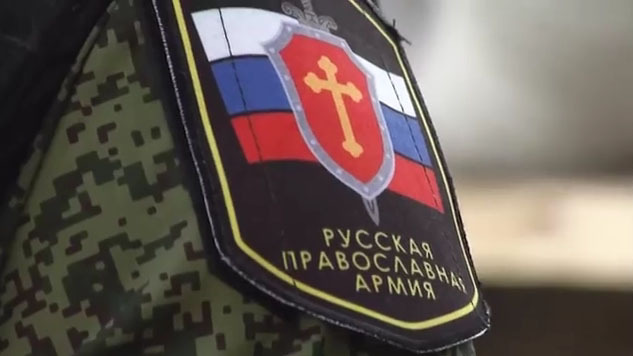 The destination point of the trip of the courier was the territory of Lugansk Region which is temporarily under control of terrorist organization “LPR”. 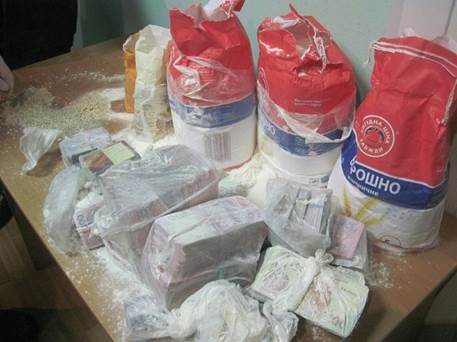 The criminal hid the money and bank cards from customs in bags with flour. 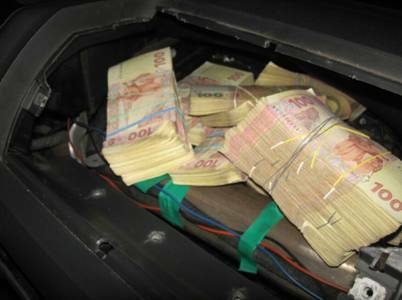 So just in the last 3 days Security Service stopped illegal traffic of 1.5 million UAH in cash into and out of territories controlled by pro-Russian terrorists. State Border Guard Service of Ukraine detained two women yesterday who were trying to get into Ukraine using documents issued in occupied of Crimea and Lugansk. One woman was detained in Kherson airport by border control service. While going through passport control a woman showed Russian international passport issued on the territory of Crimea after it was already occupied by Russia. The document has no legal power and the woman who violated Ukrainian laws will be sent back to Turkey on the return flight. 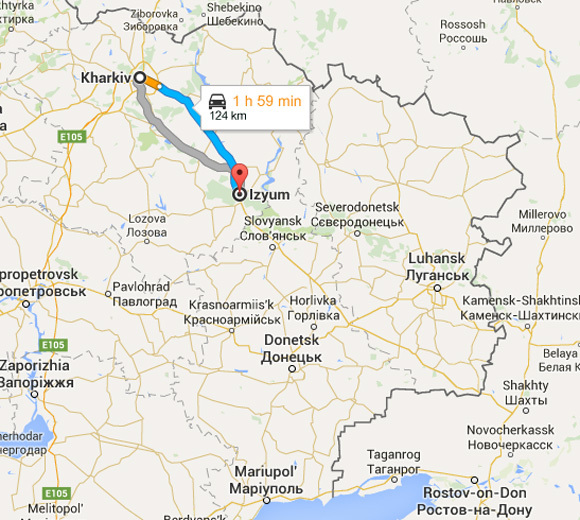 Another woman arrived to “Hoptivka” checkpoint located in Kharkiv Region yesterday. 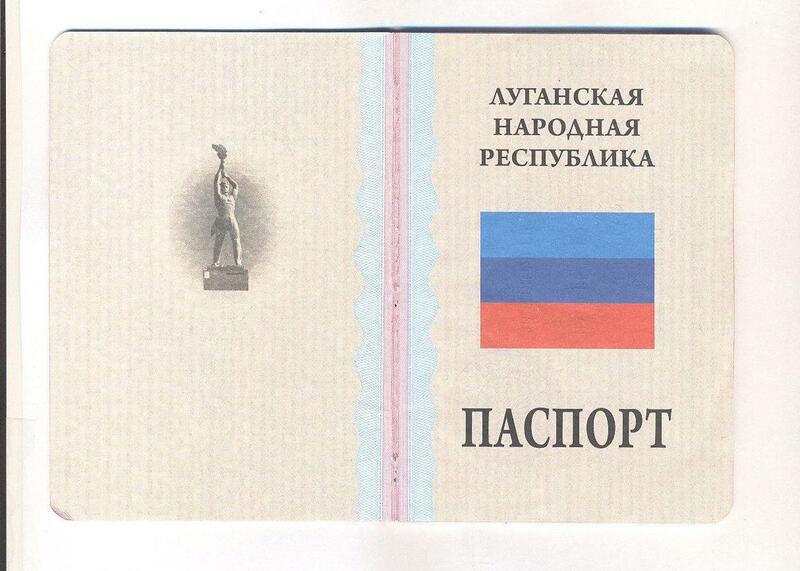 She was trying to enter the territory of Ukraine with a passport of so-called “Lugansk People’s Republic”. She got the document in Lugansk in September 2015 and she showed that document while going through border control. She explained that she left Lugansk Region with that document via border checkpoint “Izvaryne” which is officially closed now, she got to the territory of Russia. She had no problems during passport control in Russian checkpoint “Nehoteyevka”. Border control officers called for Security Service of Ukraine and took the passport. Security Service of Ukraine detained a resident of Donetsk Region who was a member illegal armed groups of so-called Donetsk People’s Republic. 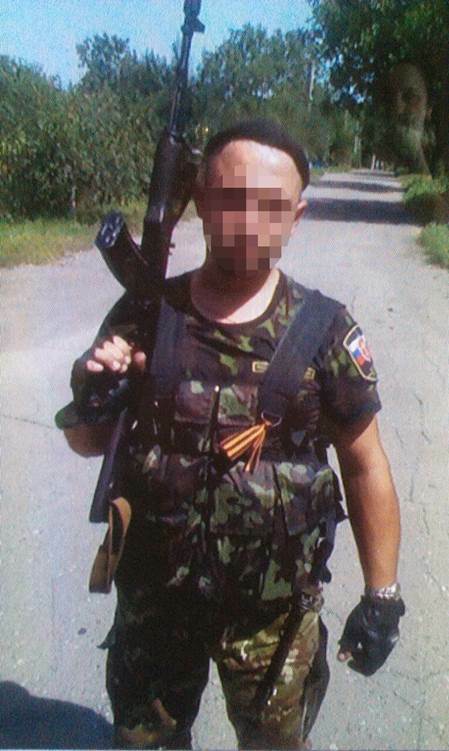 In May 2014 he joined terrorists group “Russian Orthodox Army”. He was serving at checkpoints of terrorists near Krasnoarmiysk with grenades and weapon. And he also took part in military actions against Ukrainian units. Security Service determined his location and captured the terrorist in Kharkiv, he arrived there for rehabilitation after he was wounded. 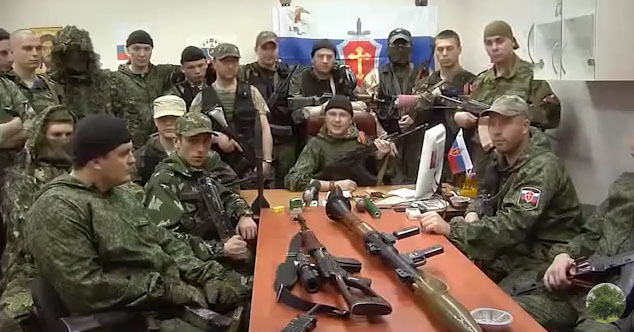 Terrorist group “Russian Orthodox Army” was created at the beginning of the conflict on the East of Ukraine in Slovyansk when the city was captured in Spring 2014 by Igor Girkin with his unit that arrived from Crimea that was already captured by Russian Army at that time and annexed by Russian Federation. “Russian Orthodox Army” became known after they posted rap song on YouTube in which they explain the reasons why they fight against Ukraine. After Slovyansk was liberated they moved to Donetsk.